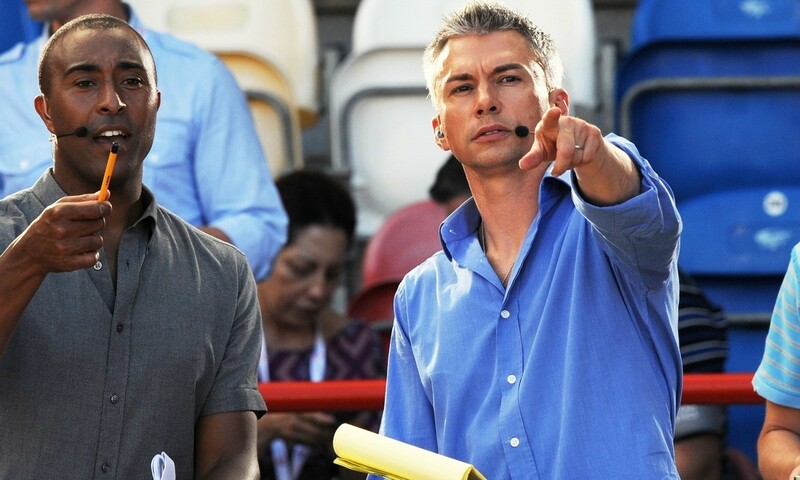 Former Olympic and world triple jump champion Jonathan Edwards believes the decision to award Doha the 2019 IAAF World Championships will help to broaden the appeal of athletics around the world. Speaking after it was announced on Tuesday that Qatar had finally achieved a 17-year-old goal by bringing athletics’ biggest spectacle to the Middle East, Edwards, who won world gold on two occasions, said the competition had the potential to be “outstanding”. “It’s about broadening the appeal of athletics, going to the Middle East where they haven’t had a world championships before, so I think that’s what’s behind it,” he commented. In their final presentation to the IAAF, Doha’s bid team emphasised their desire to ensure that they gain the maximum amount of legacy from the competition, starting from as early as the next day. One particular target area of the bid was improving the opportunities for women to take part in sport in the area and that is something the world record-holder believes will come from the event. An already established role model for Doha 2019 is Mutaz Essa Barshim and the high jumper’s speech before Tuesday’s vote was seen as one of the deciding factors in the bidding process. In it he described the need for hard work and dedication after first inspiring as many people as possible to take part in athletics. Edwards, who experienced competing at a home championships when he won triple jump gold at the Manchester Commonwealth Games in 2002, hopes the Qatari athlete’s progress can inspire his compatriots ahead of what could be the pinnacle event of his career. “It will be phenomenal and hopefully in the time intervening there will be a whole bunch of other youngsters that will come through and take inspiration from his performances and believe that they can compete at the highest level,” said Edwards, who is now a regular presenter for the BBC’s athletics coverage and Diamond League series events, which includes a leg in Doha. Edwards, pictured above with fellow former athlete Colin Jackson, added: “I was also out there just recently, it was November and it was between the late 20s and the mid 30s and actually in the evenings it was a lovely environment to compete in I would have said.